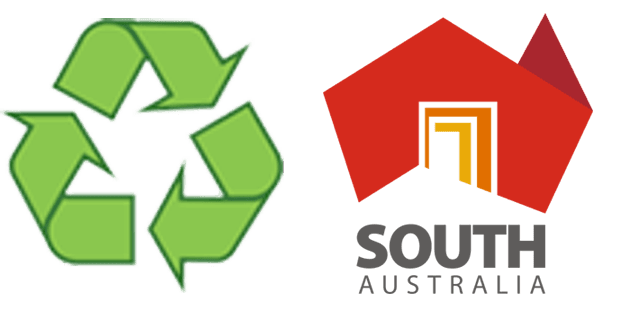 Skip Bins Adelaide & Surrounds. 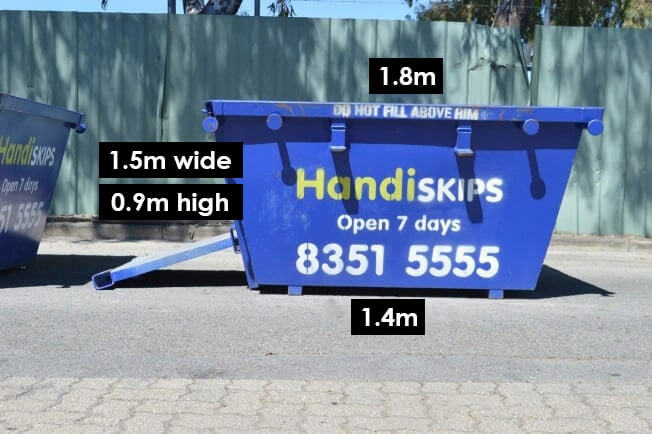 Professional and reliable skip hire business in Adelaide that places customer care above all else. Surcharges may apply for delivery / collection on Sundays / Public Holidays. Palm Trunks are not excepted in any skip bins without prior permission. These items are on a quoted only bases. 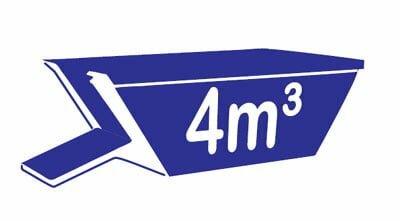 No commercial quantities excepted without prior permission eg brochures / books. 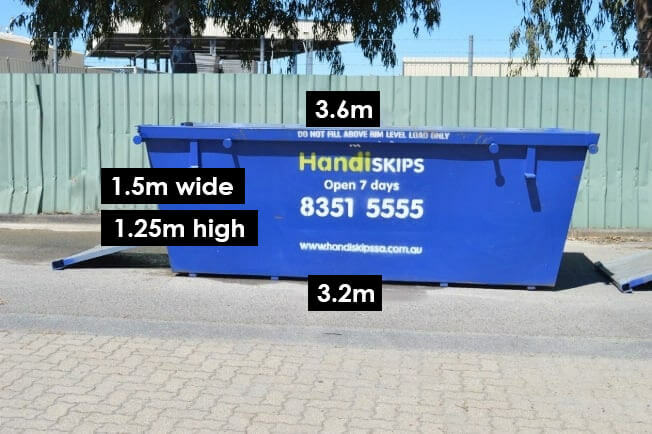 All our skips have a door for easy access. You choose the size you need. 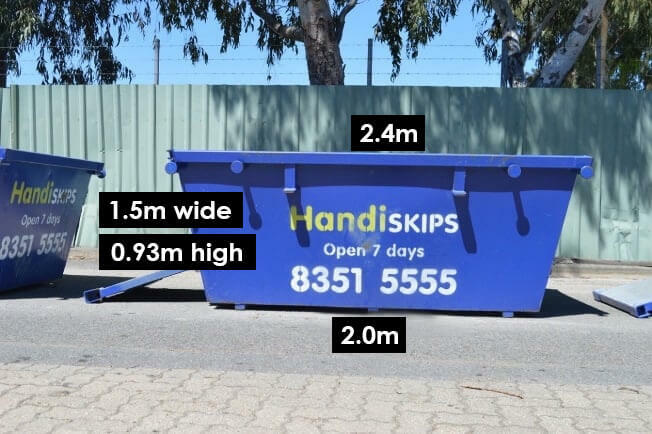 2, 3, 4 and 6 cubic metre skips. Can’t find your suburb? Our service area is expanding rapidly, give us a call to see if we deliver to your area. We are proud that 95% of the waste we collect is recycled. When you call us to remove your waste, know that Handiskips SA is an Eco-friendly company. 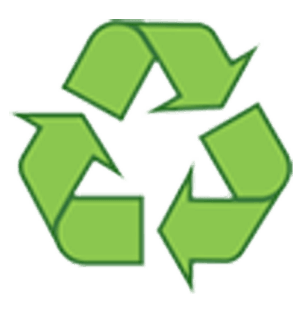 We are experts at recycling. 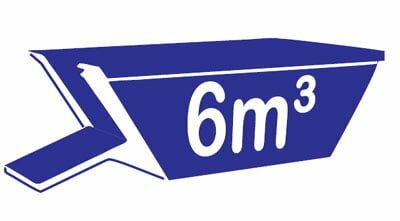 You want the skip delivered on time and in the right location. You want it collected when it’s ready to go. HandiskipsSA can do all those things. Here’s what you can do to make the experience a winner. Quarry products are banned unless paid for on delivery. I have an old TV? What happens if I overfill the skip? 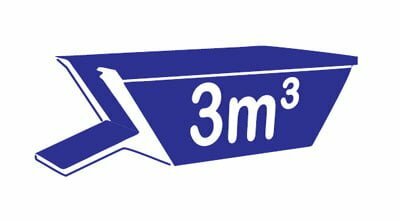 We will either (a) charge you an over-fill fee, fix the problem and take the skip or (b) go away and return when you have filled the skip to the correct level. What are definitely not allowed in the skip? Asbestos, chemicals and liquid waste. Is the pick-up time fixed? we will agree to a pick date at the time of booking. Either by phone when you book or on site by cash or by card. I have an old mattress. No problem. It must be placed on top and a one-off charge of $30 applies. 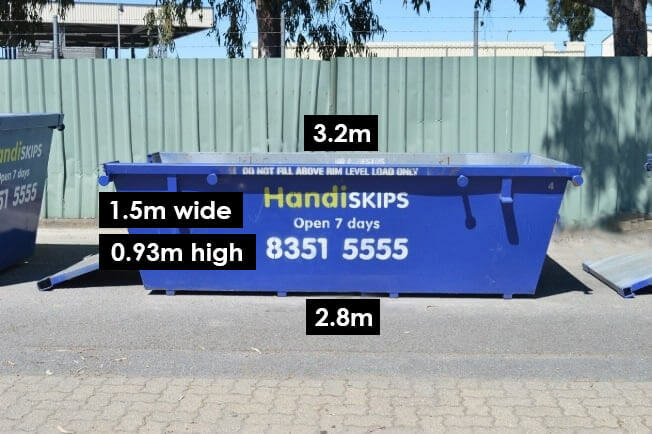 How high can I fill my skip? Up to but not above the rim. These are council and government rules. I’m not sure if there is asbestos in my waste material. 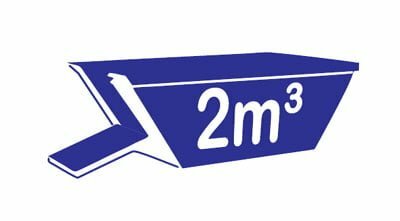 You cannot put asbestos in your skip you are responsible, have it checked. How long may I keep the skip? Up to 7days but we can normally extend if requested. We want your experience to be as smooth and successful as possible. We offer all sorts of free advice. Filling your skip should be a breeze. That’s why we’re called HANDIskips.